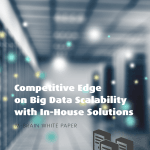 This white paper provides you with insights on replacing a general purpose database-based big data system with custom-made software. 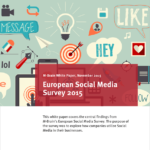 This white paper covers the central findings from M-Brain’s European Social Media Survey. 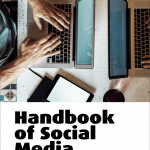 The purpose of the survey was to explore how companies utilize Social Media in their businesses. 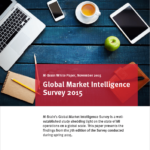 The Global Market Intelligence Survey 2015 presents the latest state of market intelligence in global organizations. 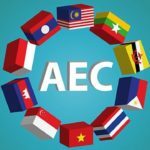 As ASEAN approaches the AEC deadline of 31st December 2015, it is clear that not everyone understands its potential impact or the significance of the AEC itself. Businesses are growing more curious about how it will shape their industries, their firms, their organisation charts and their jobs. How different is the world going to be on January 1, 2016? July 14, 2014. Strategic foresight reveals many seeds of change that will transform market intelligence as a corporate activity. In this white paper, we explore the future of market intelligence, based on discussions in a group of market intelligence professionals and strategic foresight experts during a workshop focused on the topic.